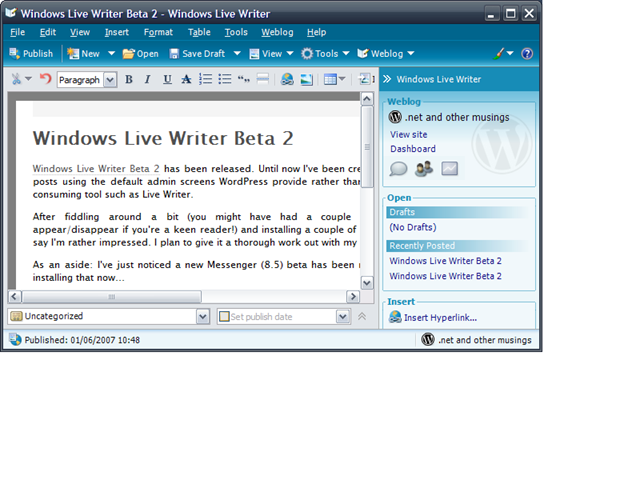 Windows Live Writer Beta 2 has been released. Until now I’ve been creating and editing posts using the default admin screens WordPress provide rather than any form of API consuming tool such as Live Writer. 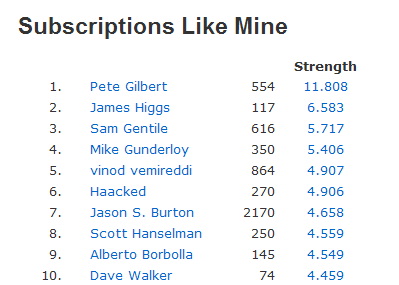 After fiddling around a bit (you might have had a couple of dodgy posts appear/disappear if you’re a keen reader!) and installing a couple of plug-ins I have to say I’m rather impressed. I plan to give it a thorough work out with my next few posts. I especially like the fact I can create posts offline. Take a look at this handy reference collection of OOD whitepapers hosted over at ObjectMentor. Getting Real is the business, design, programming, and marketing philosophies of 37signals — a developer of web-based software used by over 1 million people and businesses in 70 countries. Brought to you by the people who created Rails, Basecamp, Campfire et al… This stuff really hits home with me. I’ve experienced some of the pains of all-too-dissimilar methods. 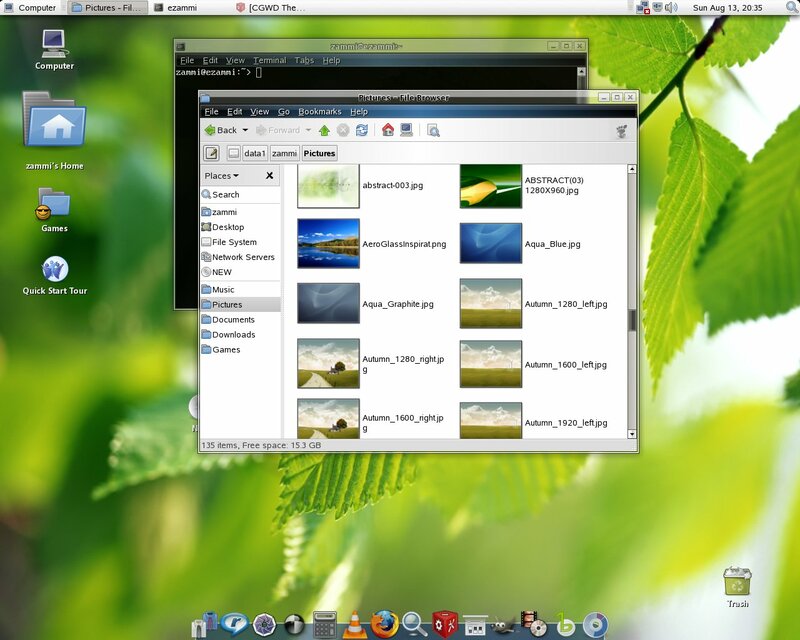 Ok so since everyone else seems to be sharing their OPML – here's mine! Welcome to my blog's new home. Rather nice isn't it? Anyway, I plan to blog from here from now on (hopefully more frequently than the last place). Ta ta for now.